If my memory does not fail me it is that scene in Arch of Triumph (1948) where Charles Boyer and Ingrid Bergman do the cigarette thing. He lights two cigarettes and gives her one. When I saw that scene it was exquisitely romantic. In 2006 I would probably have to supress my excitement and tell you that smoking is a disgusting habit. I have kept all the pipes I ever owned in case I ever change my mind (not likely). I had as many pipes as I would smoke in a day, 5. Multiplied times 7 that makes 35. This meant that every pipe I smoked once would rest (and dry up) for a week, before I smoked it again. 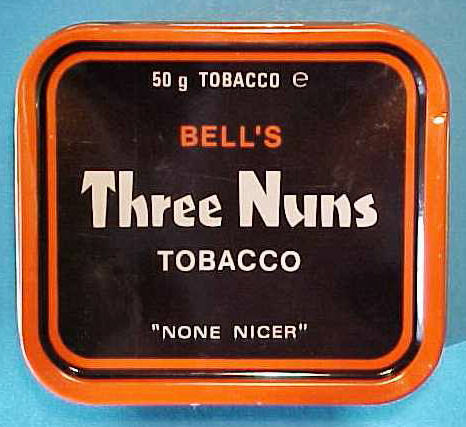 My favourite pipe tobacco was Bell's Three Nuns . They advertised as "None Nicer". The same feeling of romance paseé has ocurred for me when I think of high heel shoes. They look uncomfortable and they don't do anything for my receding libido. But ballerina slippers, that's another thing, altogether! I took my first ballerina slippers shot around 15 years ago. My subject was Reneé Michelle. But it easily could have been Michelle Reneé. Even 15 years ago I was confused about her name. I photographed her once in my Robson Street studio and I remember this photograph ever so fondly. 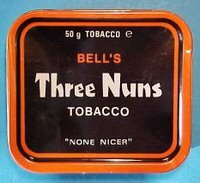 It is a pity I cannot justify lighting one of my favourite Petersen (Dublin) pipes with some Three Nuns.